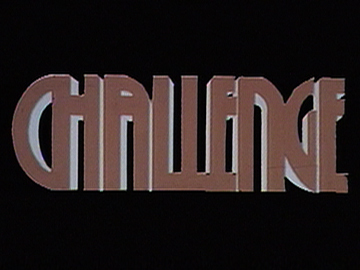 Challenge was a series of six one-hour documentaries for Television One, exploring the theme of adventure. 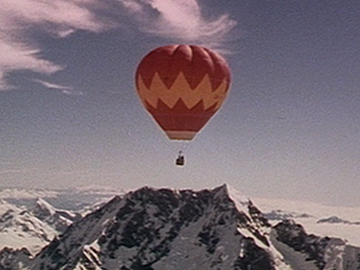 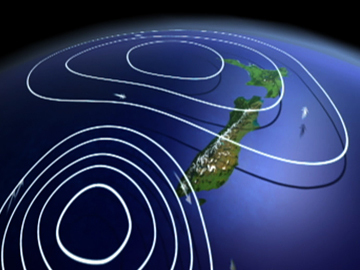 The challenges taken on by Kiwis included a pioneering hot air balloon flight over Aoraki-Mt Cook, an ascent of Kumbhakarna-Mt Jannu in Nepal led by Edmund Hillary and Graeme Dingle, a trek through Death Valley in Nevada, a transatlantic solo yacht race helmed by John Mansell, and a jet boat race in Mexico. 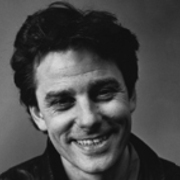 The Mexican episode was directed by Challenge's executive producer, Peter Morritt. 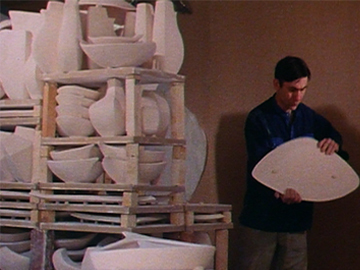 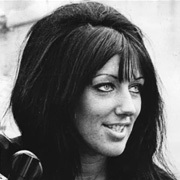 Other directors included Pamela Meekings-Stewart and Ian John.